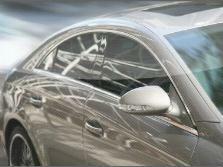 Westside Trim and Glass has you covered when it comes to auto glass. 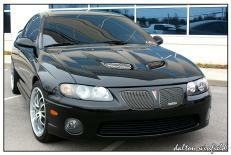 We can replace or repair auto glass for any make or model, foreign or domestic. 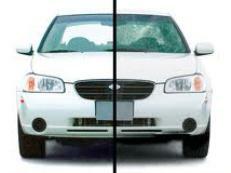 Trust your automobile glass replacement and repair to the auto glass experts at Westside Trim and Glass. Give us a call today, come by, or fill out our auto glass project form with any questions you may have about your auto glass project!